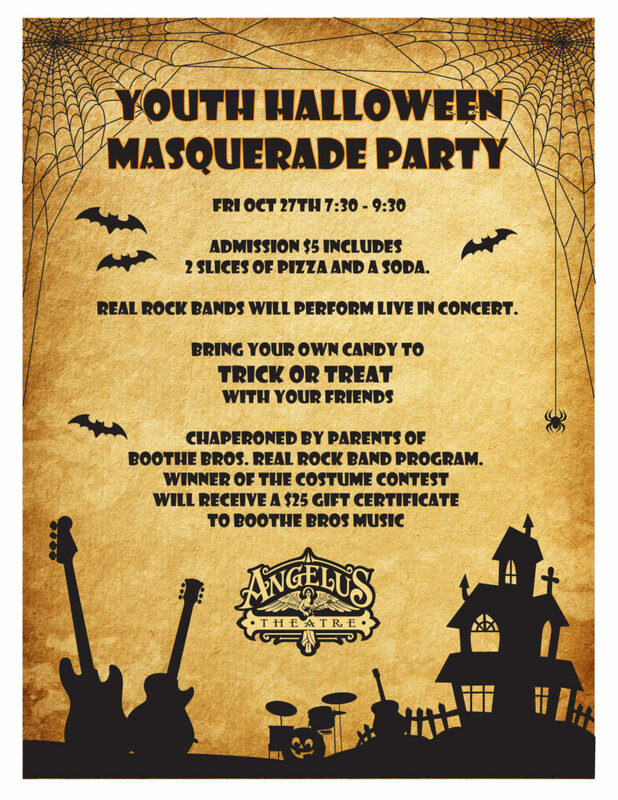 Dress up for Halloween and come party it up with the Real Rock Bands who will perform live in concert. BYO Candy to swap with everyone. $7 admission or $5 if you dress up.